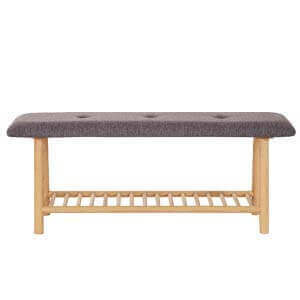 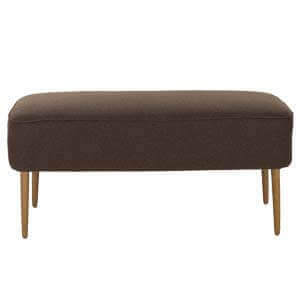 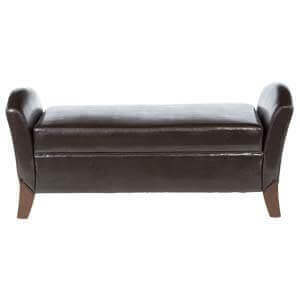 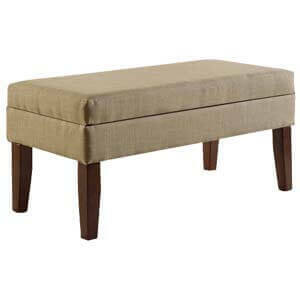 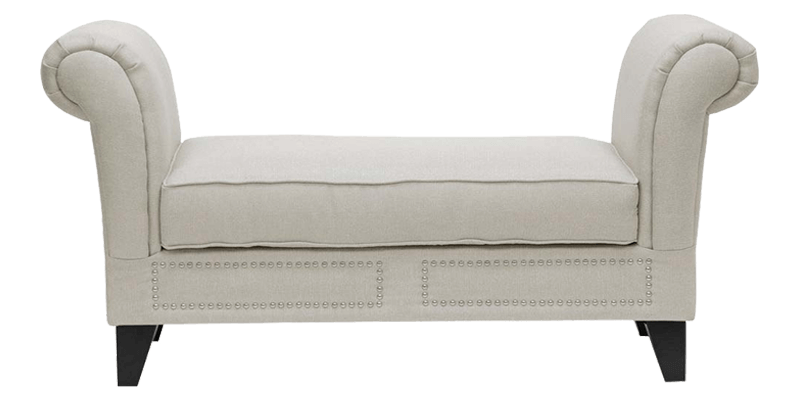 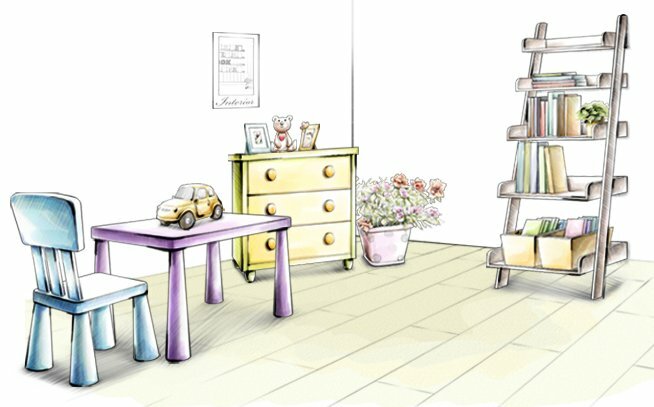 Contemporary styled, this wooden small sofa bench is perfect as it blends fashion and functionality elegantly. 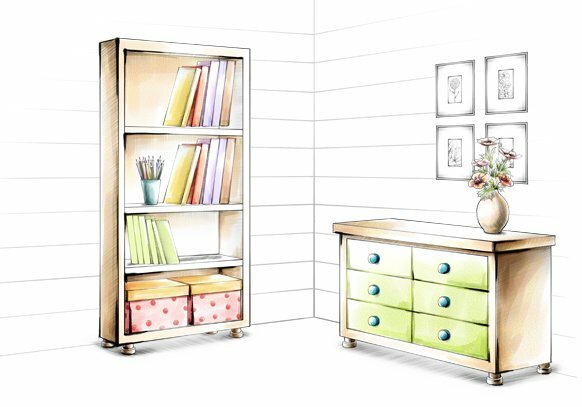 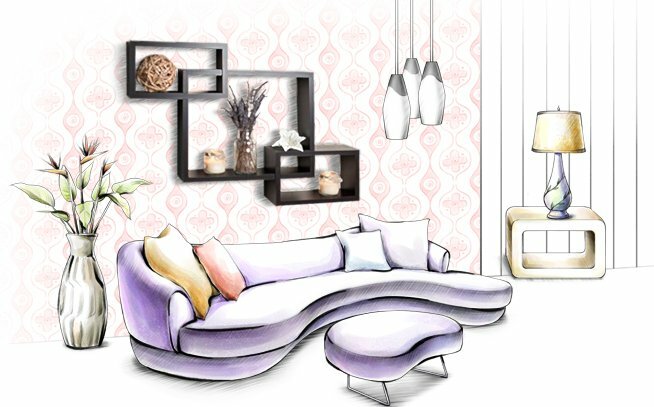 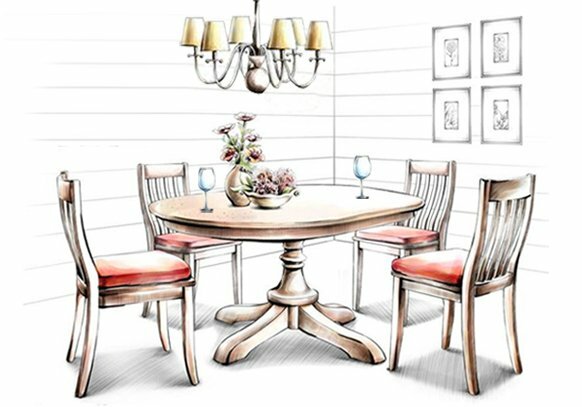 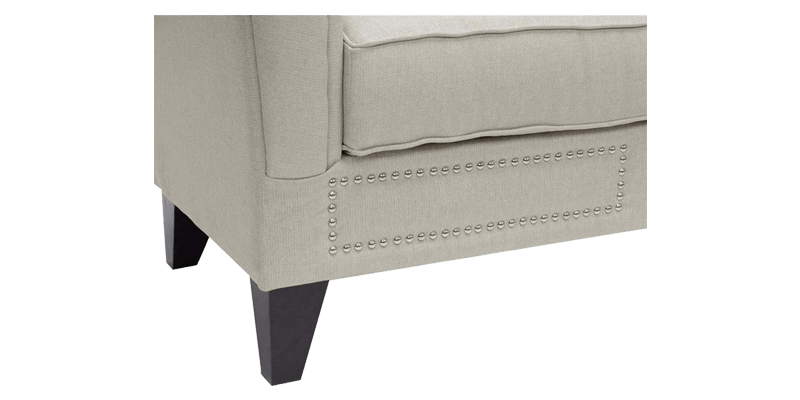 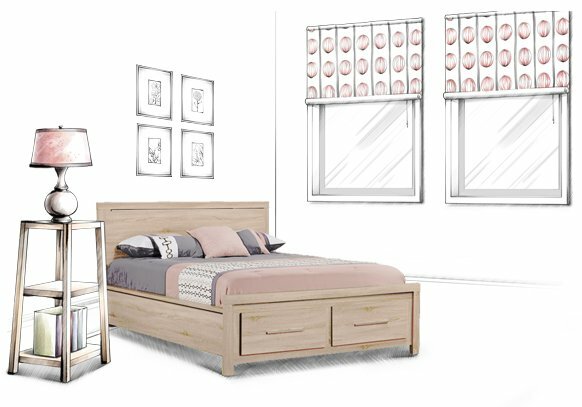 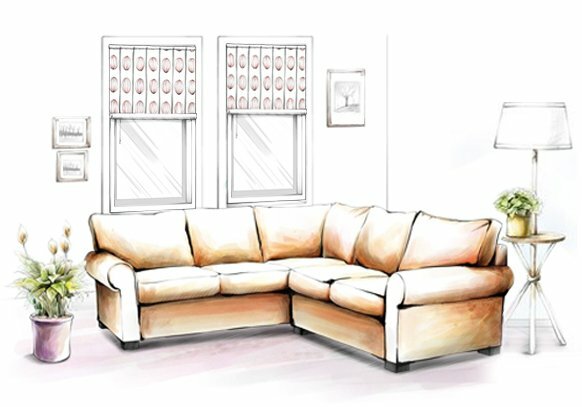 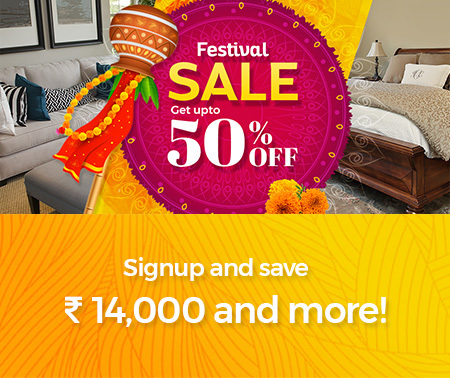 Handmade, its intricate wood frame detailing and supportive foam filled cushions arouse a sense of class and sophistication that will only compliment the other furniture present. 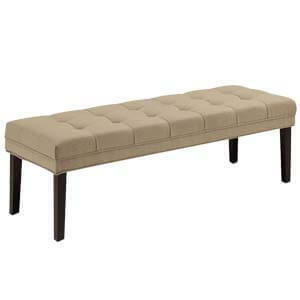 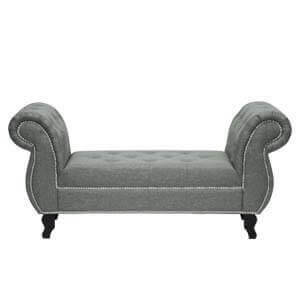 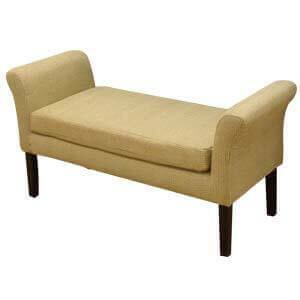 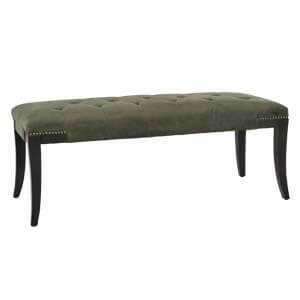 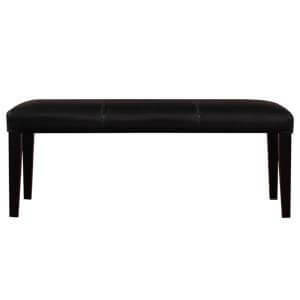 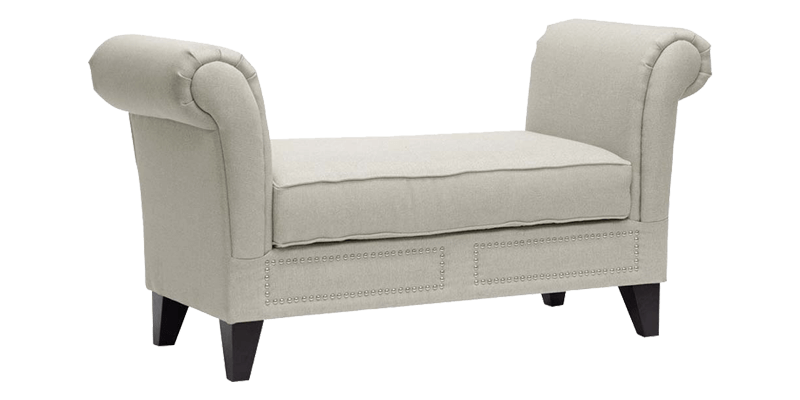 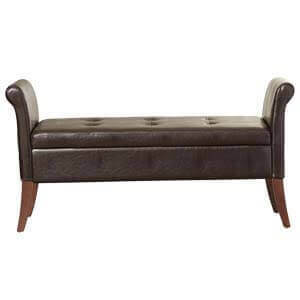 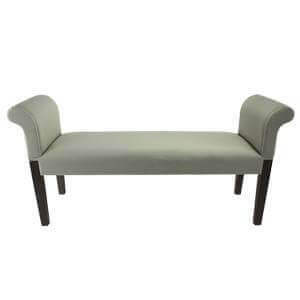 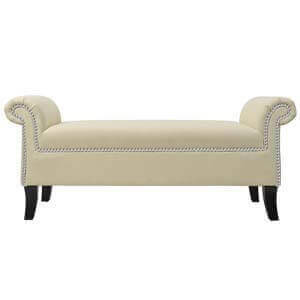 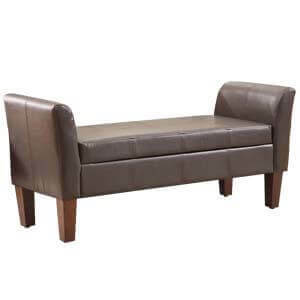 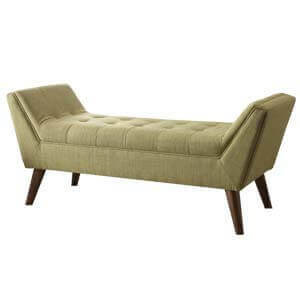 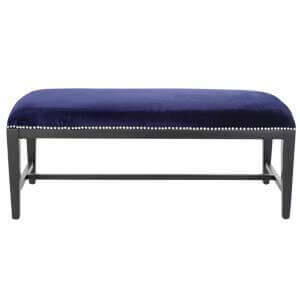 This contemporary two seater sofa bench will look great when placed in any room.